Handpicked from managed forests in the USA & finished with beautiful water-based stains, the Naturals collection is the ultimate in eco-friendly framing. 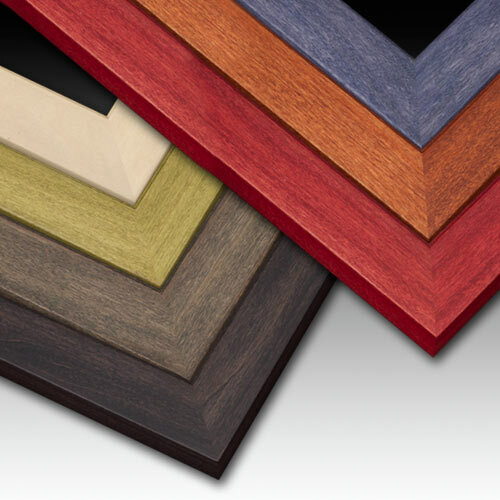 These wood picture frames feature crisp, clean lines and beautifully stained finishes with naturally varied graining. Made from premium American Poplar, these frames are a great choice for your photography, fine art and the planet.